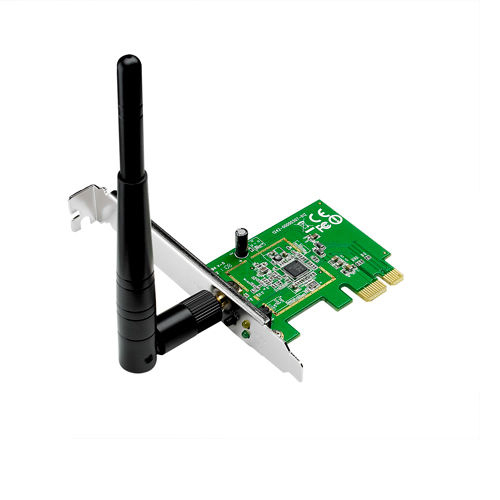 - WPS(Wi-Fi Protected Setup) - Quickly set up a secure wireless connection. - Software AP - Connects your notebook and game consoles to the Internet. For quickly setting up a secure wireless connection. Press the Hardware WPS button on PCE-N10 about 3 seconds, then press the WPS button on ASUS routers as well. Either you can choose to use software WPS, enabling the WPS utility in the WPS Wizard interface. And finish the setup with 3 steps.